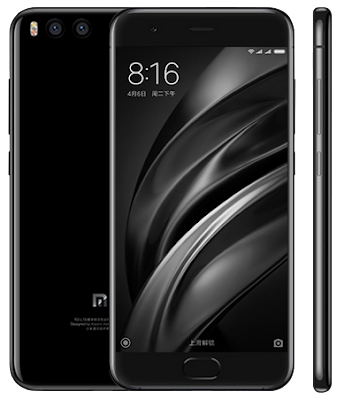 The 2017 Xiaomi Mi 6 Mobile Phone with 6GB RAM & 64GB storage is available on GearBest for $352.99 & FREE international shipping. Cheapest ever! Please note that the regular price is higher. Discounted price is available with promo code 1111GBWP18. Featuring a 5.15" Full-HD screen, Snapdragon 835 SoC, Dual cameras on the back, front fingerprint sensor, Bluetooth 5.0, Dual Speakers, USB Type-C connector and a 3350mAh Li-Po battery. The OS is said to be Android 7.1.1 Nougat with Xiaomi's MIUI 8.0.